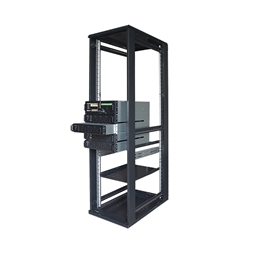 Metartec’s CENTI M is a hugely versatile UPS made to match a whole range of environments. 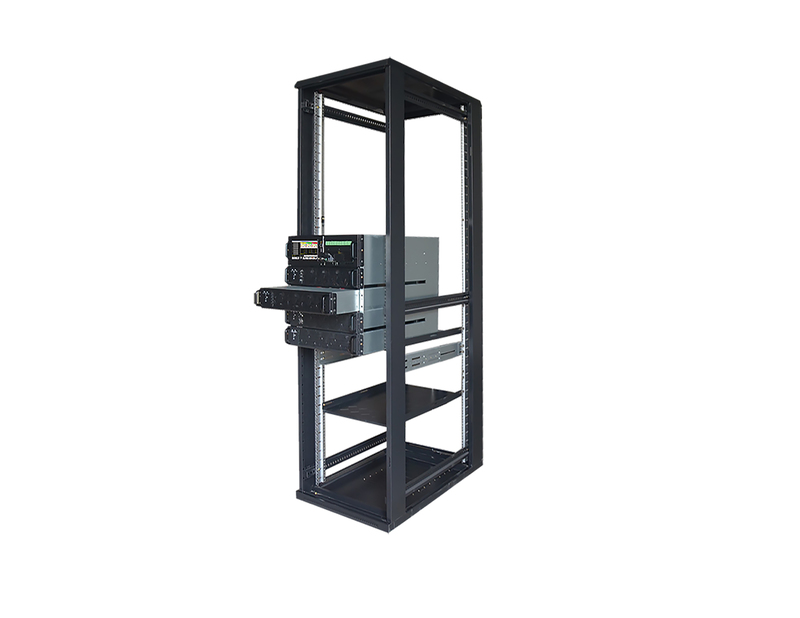 This single kW rated UPS unit has the ability to be a rack or tower, with selectable topology with the options of 1:1, 3:1 and 3:3 This model offers unity power factor and is an ideal Solution for new and retro-fit projects. A high efficiency UPS rated at 98% in power saving ECO mode and 96% in online mode.